Energy saving is not just about buying energy saving products. Knowing how and what you are saving is important. It is about educating yourself, how you can do your part to make the best use of our planet’s limited resource. Let’s not waste our precious resources. Energy Saving starts from you. We do not represent any businesses and strive to bring out the best stuff in Singapore. For businesses who have good stuff to introduce to Singaporean, feel free to contact us here. Most of the newer electronics products like air-con, fridge, TV, etc… is using less and less energy. Lighting is probably still not catching up enough with the latest progress because of compatibility with your existing bulb socket and also because of its size constraint. A reason why most energy saving articles is still lighting related. Many old industrial types of equipment are still not energy saving; it takes higher investment for them to be replaced. 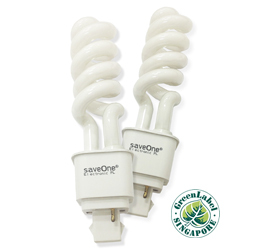 Most people would think that LED is more energy saving than a fluorescent lamp. Yes, they may be right if they are comparing to older fluorescent. 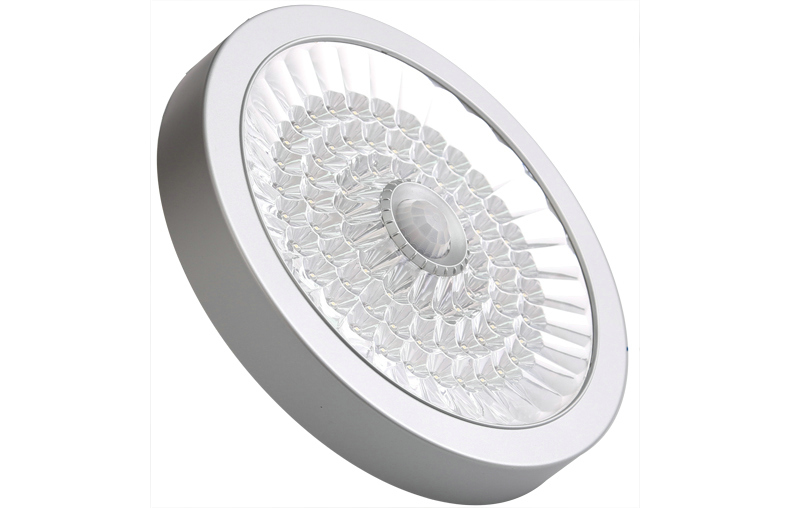 Marketing has done a good job in promoting and relating LED technology with energy saving. With the advance in technology, energy consumption in fluorescent is in fact about the same as LED (generating the same amount of light). Using LED can be good, while in some other case the fluorescent can a good alternative. It depends on your situation. Here we present you with enough information so that you can make the wise decision for your energy saving solution.